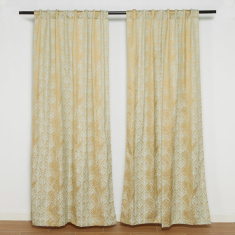 Give your living space a modern character by including this set of two printed curtains. 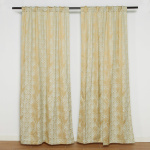 These lined curtains are easy to install and maintain. 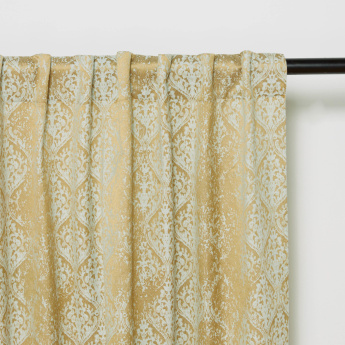 The lovely colour ensures that it matches most interiors seamlessly. 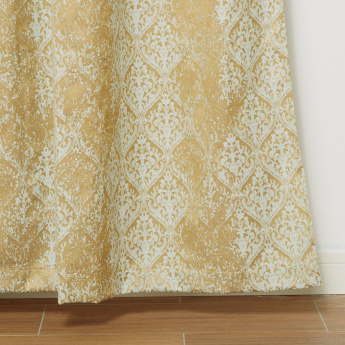 The stunning finish makes these curtains quite classy. 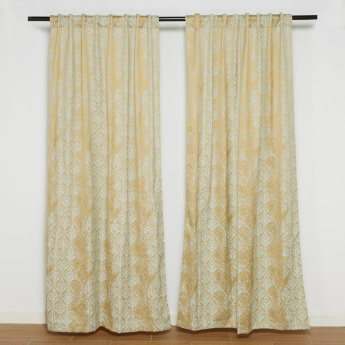 The product images have props used for illustrative purposes. 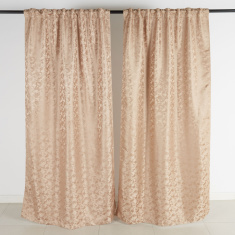 The product is Cascade 2-Piece Printed Lined Curtain Set - 130x240 cms.